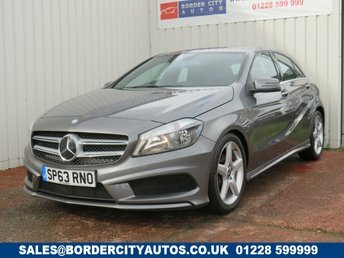 Searching for great deals on used cars in Whitehaven? 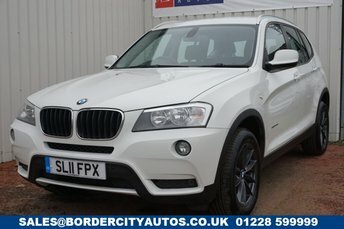 Border City Autos Limited is approximately one hour away and can be reached via car, or as we are only a brief walk from the station, by train. 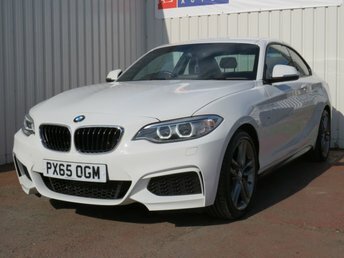 When you reach our dealership, our friendly team will be waiting to welcome you and help you find the ideal vehicle to suit your needs and preferences. 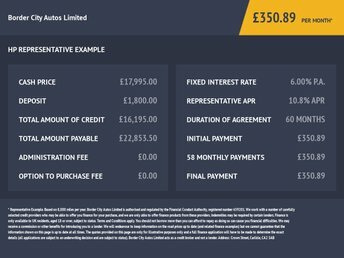 We offer competitive car finance agreements to make your payment easier, customising a deal to suit your budget. 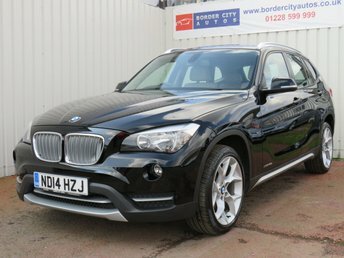 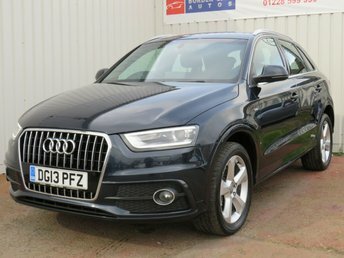 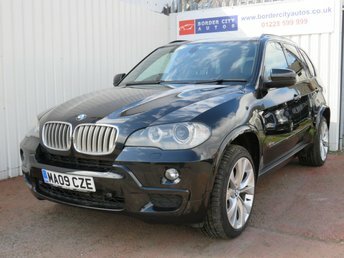 Take a look at our current selection of used cars in Whitehaven or on our website. 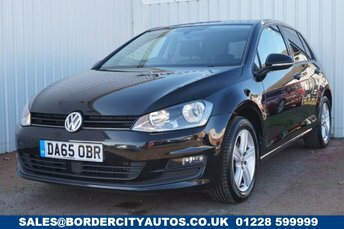 If you are interested in taking a test drive in any of our used cars in Whitehaven, call Border City Autos Limited today and we will be happy to book you in!